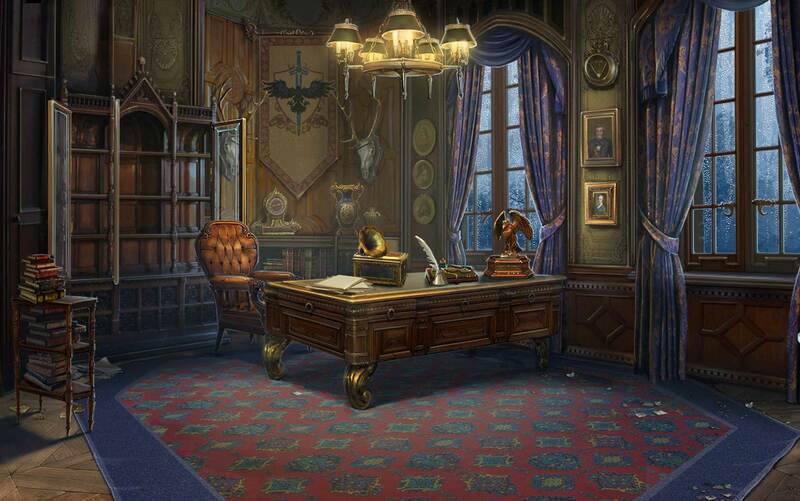 Hidden Object games are a regular fan-favorite, and for good reason! It seems there’s something for everybody in this timeless game genre. Whether you’re travelling around the world or investigating a chilling crime scene, there’s always a new series to discover. 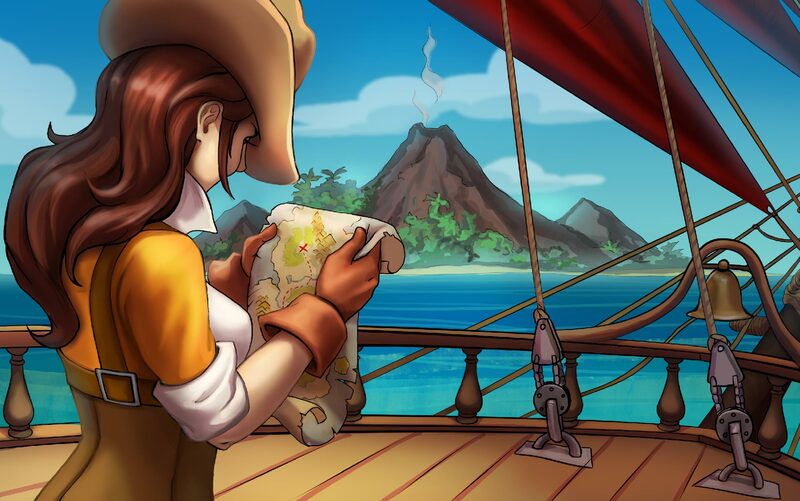 Warm up your winter with these 3 Hidden Object games you’re sure to feel right at home with. 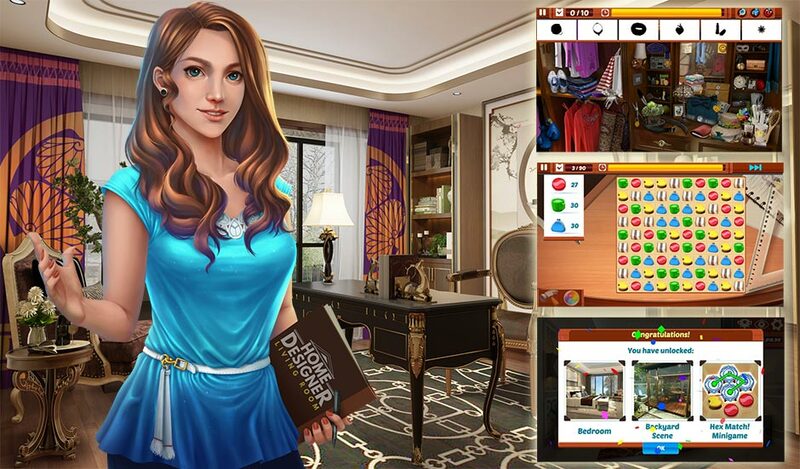 Enjoy the lighter side of Hidden Object games with Home Designer – Home Sweet Home. Build your dream home as you work on an exciting renovation project. Help designer Hazel decorate a gorgeous home for a big client by making over the living room, bedroom, study, and dining room. Turn a profit by completing optional minigames and use the funds to decorate your own dream home! 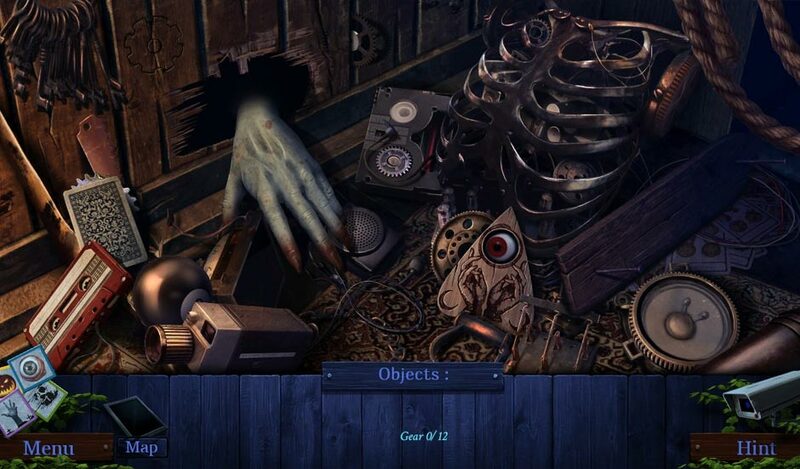 Dead Link – Pages Torn lures you into a darker home setting with an enthralling Hidden Object mystery. A sudden death, a trail of clues, and a single torn page pull Ellen into a deep and winding game of deception. Within the halls of Grace Manor, the dead find their voice. Will Ellen escape the enigmatic halls? Or will she, too, become a victim? In this thriller, only you can decide! Demon Hunter 5 – Ascendance Collector’s Edition summons you to the Museum of Mysticism and Monstrosity for an even more ominous adventure. A tourist has disappeared inside the supernatural museum. Only a famous demon hunter like yourself can save them! But upon entering the museum, the hunter becomes the hunted. Uncover the truth; is it a real-life haunting or a humorless hoax? Only those willing to brave the darkest passages will find the answers they seek. Sign up on our website and enjoy a free complementary 1-hour trial of each of these Hidden Object games! Become a member and enjoy unlimited play! 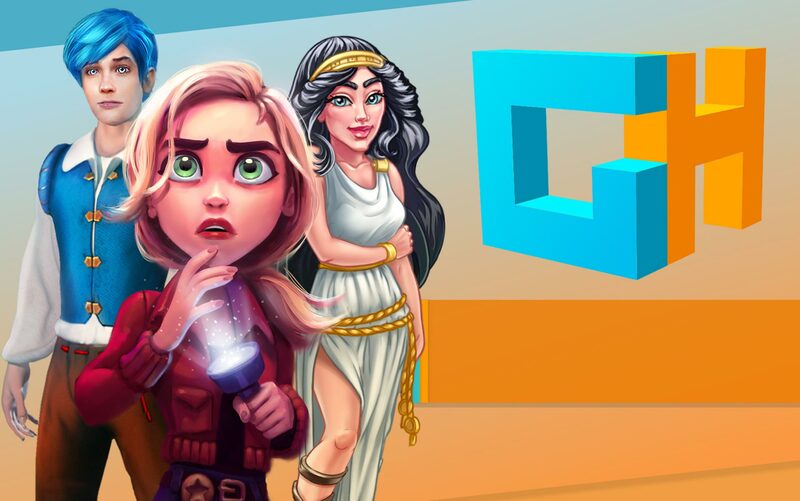 Follow @GameHousePlay on Twitter for the latest updates on brand new game releases, including upcoming Hidden Object games and GameHouse Original Stories. 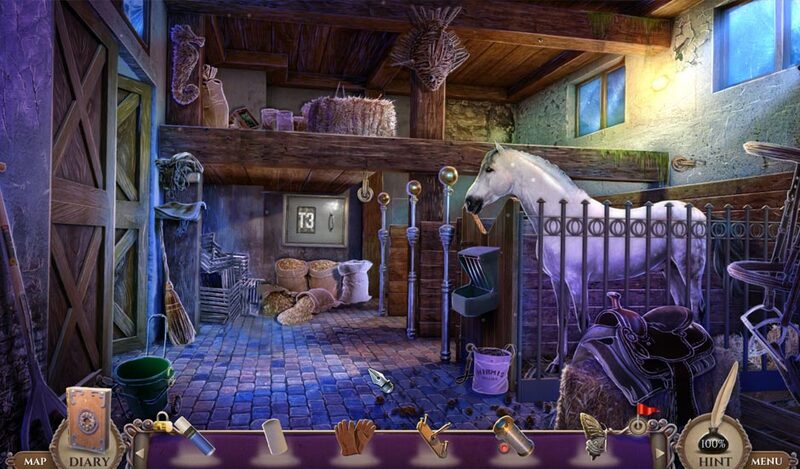 What new Hidden Object treasures will you find? 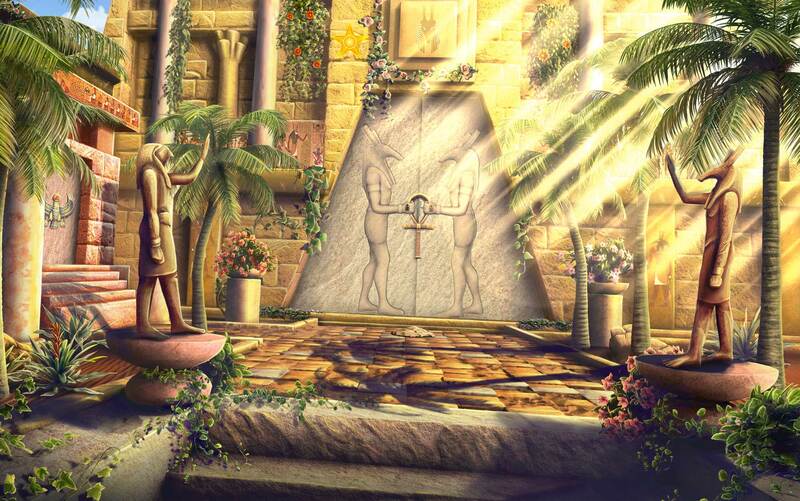 Do you have a favorite Hidden Object series? Tweet #HiddenObjectGames and let us know on Twitter!